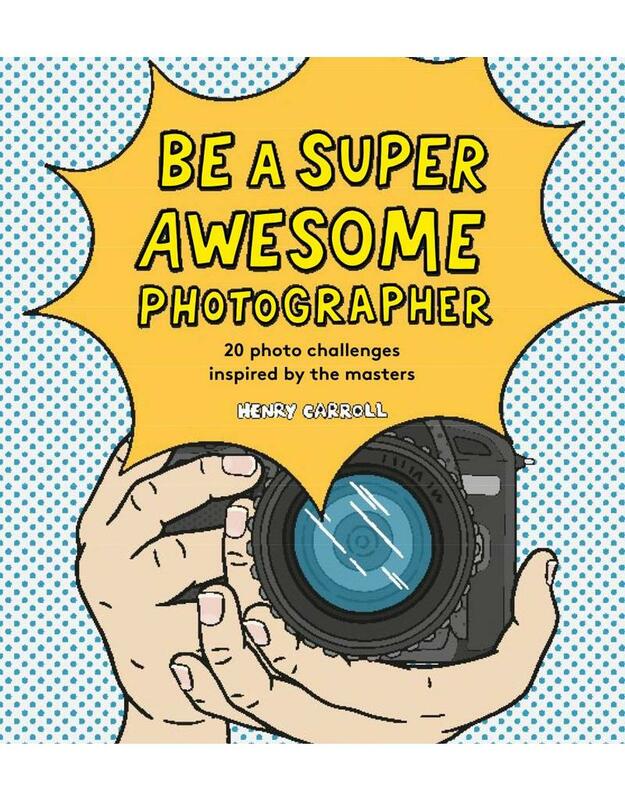 Become a super-awesome photographer with this fantastic new book. Using real photographs for inspiration, this great book features 20 exciting and instant photo challenges to help you create your own masterpieces. All you need is a camera and your super snapping skills. Learn how to be invisible, play with your food, stop time and much more! Henry Carroll studied photography at the Royal College of Art, and his work has been exhibited worldwide. Building on his experience teaching aspiring photographers of all ages, he founded frui.co.uk, a company specializing in photography courses, holidays and events. Henry’s clear, jargon-free style of teaching has demystified digital photography and inspired thousands to get creative with their cameras.